“Portal-Credo.Ru”: It has been 90 years since the Great Exodus of Russian émigrés and the establishment of the ROCA. Why is this anniversary receiving so little attention in our time? Protopriest Valeriy Alekseyev: The Great Exodus of a part of the Church, a part of the Russian Army and a part of the Russian population was a result of the Bolshevik Revolution and the civil war. The Church Abroad was established by the 362-nd ukase of Patriarch Tikhon and for all these decades it was the free part of the local Russian Church. We know what was done with the intent to eradicate the ROCA, so that is probably why the anniversary receives so little notice. God though did not abandon his small flock. 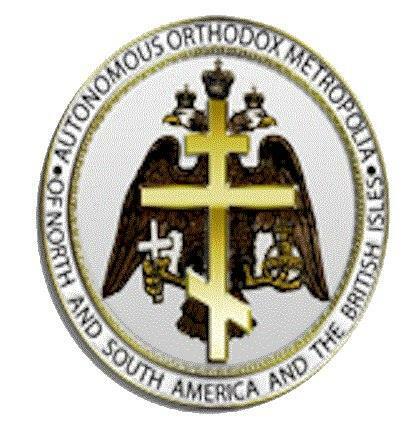 The Russian Orthodox Church under the canonical leadership of Metropolitan Agafangel is now following the same course set down by the great Fathers of the Russian Diaspora – Metropolitans Anthony, Anastasy, Philaret and Vitaliy. “Portal-Credo.Ru”: What is the current state of the ROCA? Protopriest Valeriy Alekseyev: The current state of our jurisdiction of the ROCA is normal and stable. Our episcopate has grown and they lead dioceses in Russia, Ukraine, Northern and Southern America and Europe. The life of our Church deepens; churches are being built or restored, the Sts. Cyril & Methodius Orthodox Theological Seminary, which I have the honor to head, exists and we are open to all. 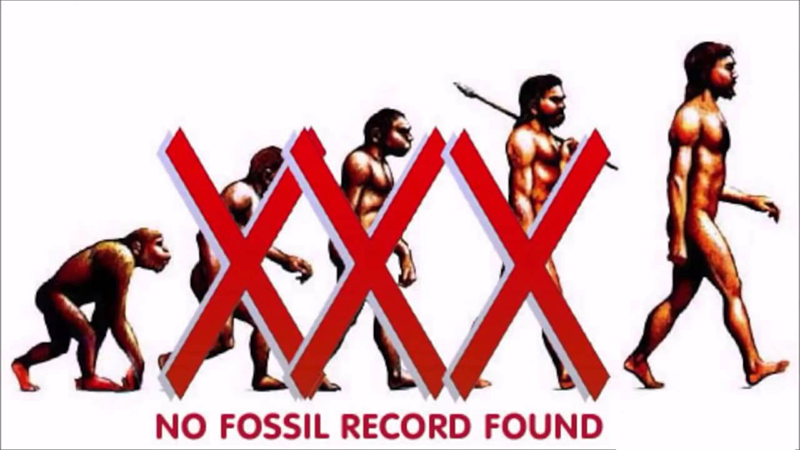 We know that the attempt to eradicate the ROCA was a great tragedy, but it has not been successful. “Portal-Credo.Ru”: How are relations between your jurisdiction and the other “fragments” of the ROCA? Protopriest Valeriy Alekseyev: A division exists unfortunately, but our episcopate and we are always ready to enter into dialogue with them. I repeat that it was a tragedy and that is why we try not worsen our relations. The deliberate attempt to destroy us was truly a great sorrow. That is why our relations with those who are not with us are approached with much patience, and as Bishop Vitaliy said, with “tenderness.” We desire the reunification and affirmation of the Russian Orthodox Church in its original form. “Portal-Credo.Ru”: How realistic is the unification of the ROCA “fragments” in the near future? Protopriest Valeriy Alekseyev: We have tried to hold meetings. We had a productive conference attended by representatives from “Portal-Credo.Ru” and others, but we do not see an apparent mutual understanding yet. The Lord tests us all and we hope that the Lord will enlighten us all in this search for truth. “Portal-Credo.Ru”: What long-term plans do you have to bring the “fragments” closer together? Protopriest Valeriy Alekseyev: I believe we will continue to maintain this dialogue. A dialogue marked by love, I would say. Our bishops will possibly organize some events; more conferences, meetings at which we will raise issues important to us all and to search for an application of religious ekonomia. “Portal-Credo.Ru”:In your opinion, which jurisdictions are more likely to join with your jurisdiction? 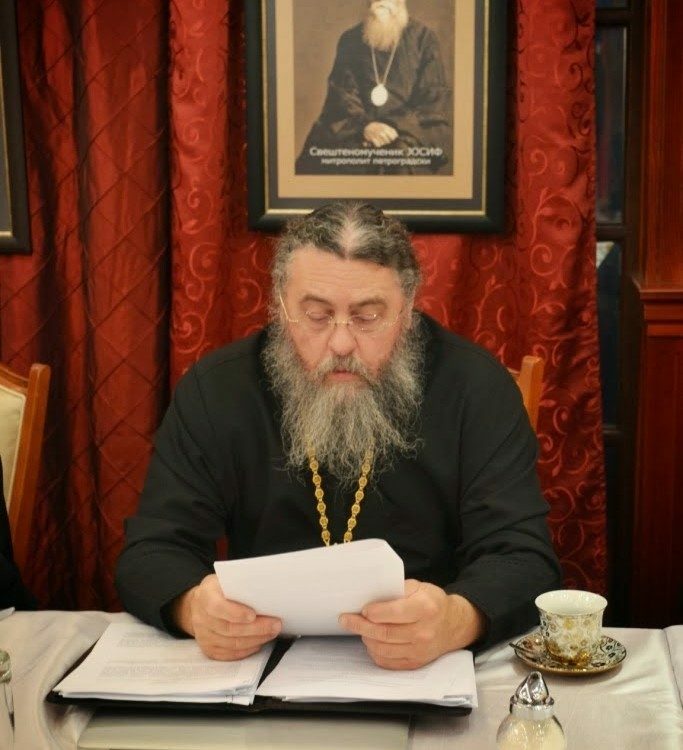 Protopriest Valeriy Alekseyev: We are applying equal efforts in talks with the RTOC, the Mansonville group (ROCA(V)) and Metropolitan Valentin. Special attention is being paid to these three jurisdictions, which arose from the historic ROCA. Unfortunately, there are currently other various groups, but they arose from us and they need to think about how they can return to where they came from. This interview was conducted by Vladimir Oyvin, “Portal-Credo.Ru”.